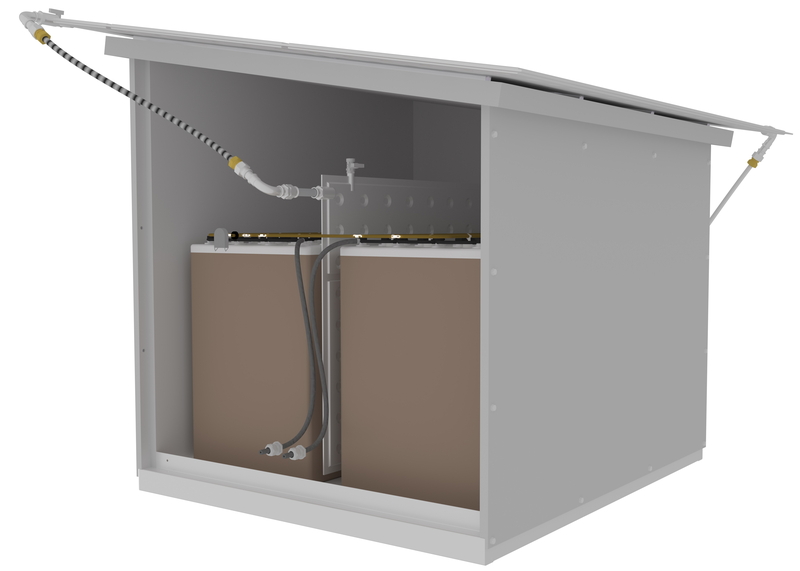 Munich, Germany, June 20, 2018 --- At EES, Intertec is launching a range of ultra-robust enclosures for protecting field-based energy storage and electronics equipment. 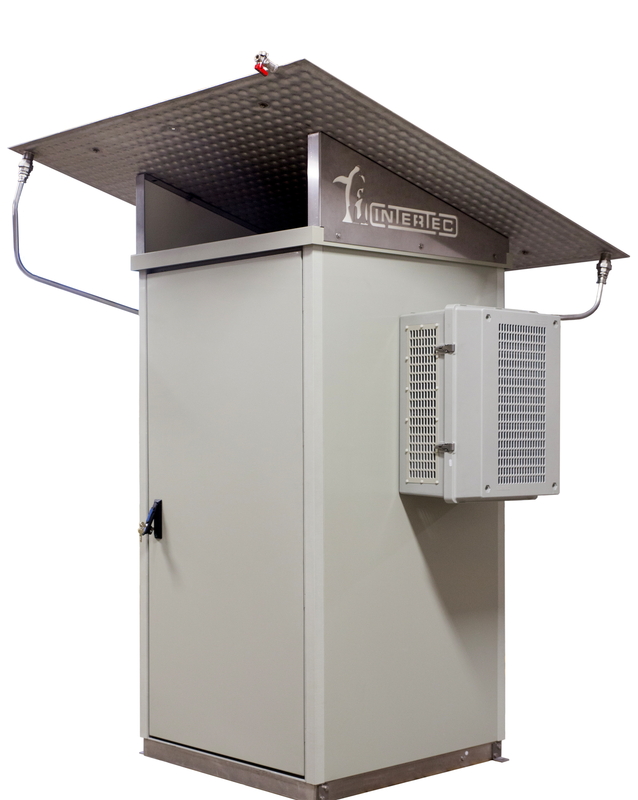 To minimize the long-term cost of ownership of field-based equipment in this fast-growing market, the enclosures employ advanced composite-GRP (glass fiber reinforced polyester) structural materials. 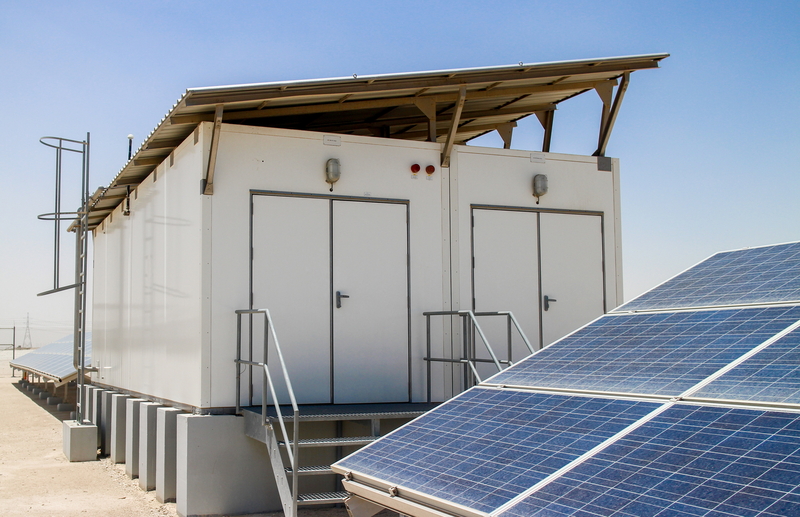 Moreover, they can be fitted with a complete choice of coolers to optimize battery performance and reliability - including fully-passive systems which operate without electric power.